The Lakewood Music Boosters’ Store is now open! Show your Lakewood pride and support Lakewood Music Boosters with personalized apparel. Designs are available on t-shirts, 3/4 sleeve baseball T’s, and hoodies, are available in a variety of color options, and can be personalized with your favorite performance group or club. You can also add your name and the Lakewood Ranger to the back! 100% of net profits from items in the Lakewood Music Boosters’ Store are donated to the Lakewood Music Boosters which support student performance artists, teachers, music classrooms K-12, and performing arts clubs in our school community. 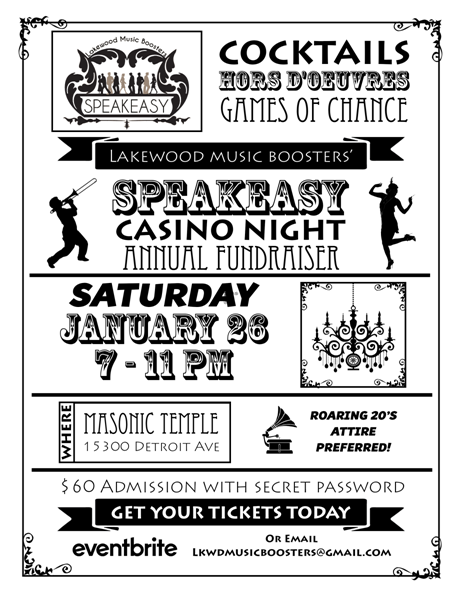 Our swingin’ swanky speakeasy on January 26, 2019! Thursday, November 29, 2018 at 7:30pm – This concert will feature the Lakewood High School Concert Band, String Orchestra, Philharmonia Orchestra and the Concert Choir. Join us for our Winter celebration at the Civic Auditorium. Tickets are $3 for adults, $2 for seniors, and $1 for students. Wednesday, December 5, 2018 – Join our 7th grade musicians in band, orchestra, and choir from Harding and Garfield Middle School as they perform holiday favorites at the Civic Auditorium. Tickets $2 for adults, $1 for seniors, and students are free. Thursday, December 6, 2018 – This concert will feature the Camerata Orchestra and the Symphonic Band. Join us for our Winter celebration at the Civic Auditorium. Tickets are $3 for adults, $2 for seniors, and $1 for students. Tuesday, December 18, 2018 at 7:30pm – Join our 8th grade musicians in band, orchestra, and choir from Harding and Garfield Middle School as they perform holiday favorites at the Civic Auditorium. Tickets $2 for adults, $1 for seniors, and students are free. Wednesday, December 19, 2018 at 7:30pm – Join our 6th grade musicians in band, orchestra, and choir from Harding and Garfield Middle School as they perform holiday favorites at the Civic Auditorium. Tickets $2 for adults, $1 for seniors, and students are free. 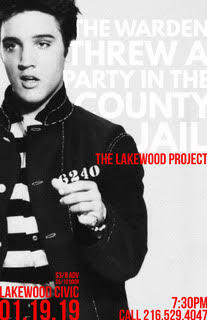 Rescheduled date is Friday, January 25, 2019 at 7:30pm – The nationally acclaimed Lakewood Project will perform greatest hits from some of your favorite movies. In addition, our middle school strings will join The Lakewood Project at the Civic Auditorium. Homecoming weekend is upon us! That means it’s Spirit Week in Lakewood and one of the most visible events of Spirit Week is the Spirit Parade. 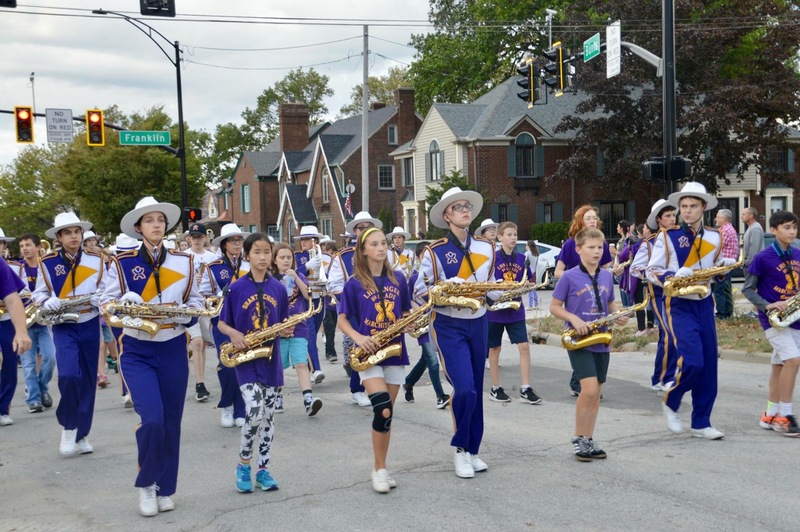 The parade steps off this Friday (Oct. 5th) at 5:30 from Lakewood Park and will march its way east on Clifton then south on Bunts ending at the north lot at Lakewood High School. The Rangers football game vs. Avon will cap off the evening at First Federal of Lakewood Stadium with kickoff at 7:00. Additionally, retired director Brian Maskow will be conducting the LHS Alumni Ranger Marching Band in the Alma Mater and Eye of the Tiger!